Bontoux cannot in any event be held liable for any losses, direct or indirect, which may potentially result from usage of or access to this website or from access via this website to other websites and their utilisation. These losses include, particularly and not restrictively, any material, financial or commercial prejudice, operating losses, losses of data or programs within your operating system, even when Bontoux has been notified of the occurrence of such losses. All information is deemed to be supplied “as is” by Bontoux. Bontoux may revise this information at any time by updating this page and its website. By using this website, you agree to be bound by any revision of this information. 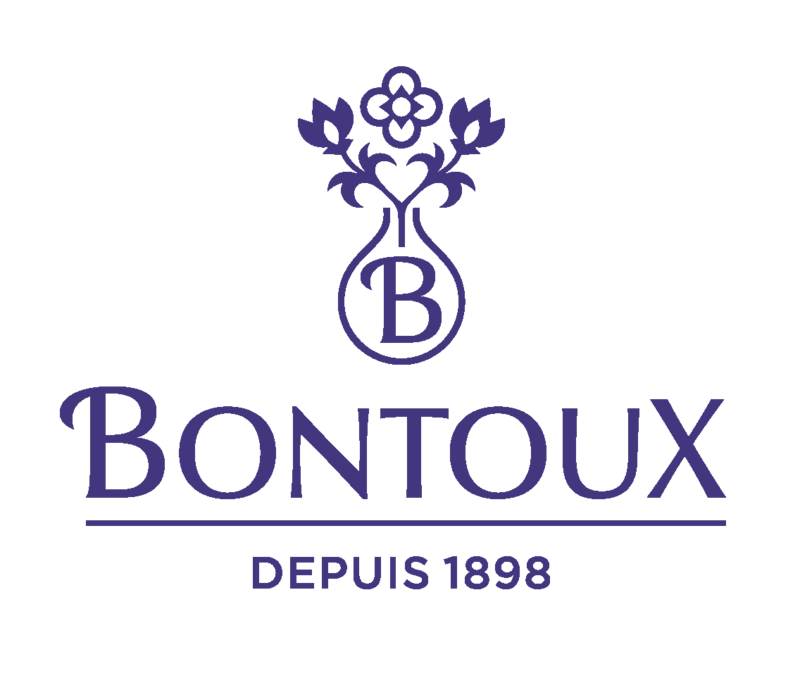 Any utilisation whatsoever of the brand names and logos on this website is prohibited without the authorisation of Bontoux. Similarly, all hypertext links targeting this website are subject to prior authorisation. At the time of each connection to the website, Bontoux receives and records certain types of information (e.g. the type and version of the Customer’s browser, his/her operating system and platform, the list of solutions consulted, the dates and times of visits, etc.). This information is designed to be used solely by Bontoux. In order to benefit from all the functionalities of the website, it is therefore preferable for the User to configure his/her internet browser (Chrome, Firefox, Edge, Internet Explorer, etc.) to accept cookies. However, the User is completely free to refuse the recording of these cookies if he/she does not want Bontoux to collect his/her browsing data. Indeed, the majority of internet browsers indicate how to refuse and deactivate cookies or how to obtain a message that notifies the User of the dispatch of cookies. The functionalities of Google Analytics for display advertisers are activated on this website (Remarketing). By means of the DoubleClick cookie, Google adapts the advertisements displayed to users based on their browsing on our website. You can deactivate the utilisation of this functionality by going to the preference management screen for advertisements.